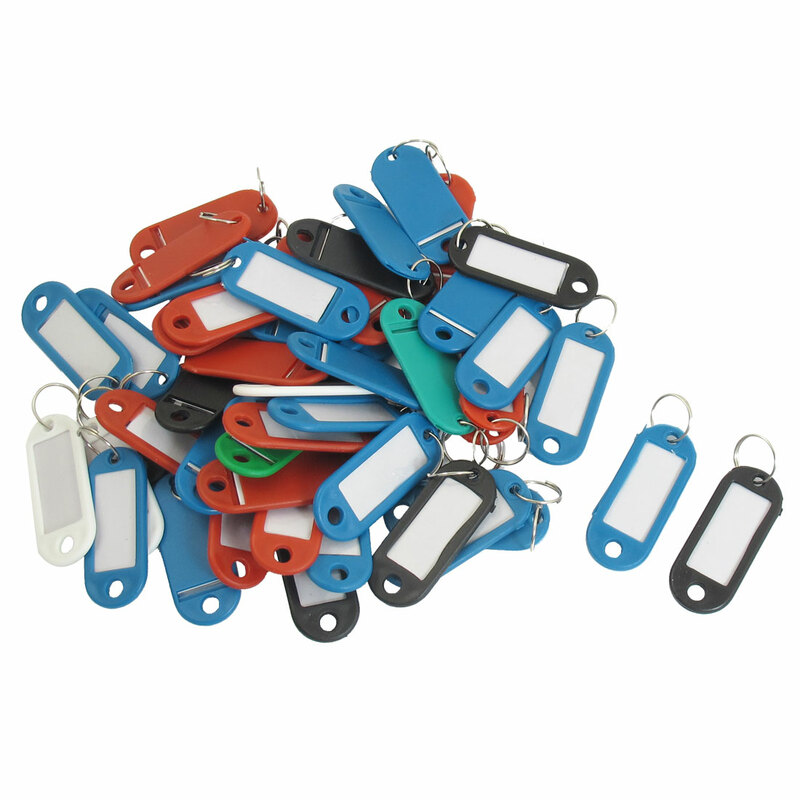 The key tag is made from a flexible plastic, complete with paper insert protected by a clear plastic cover and coiled ring. This ID Label Key Chain with Ring is one of many top quality items in our Key Chains department. Each One Size : 5 x 2.2 x 0.3cm / 2" x 0.9" x 0.12"(L*W*T);Kering Diameter : 1.7cm / 0.7"